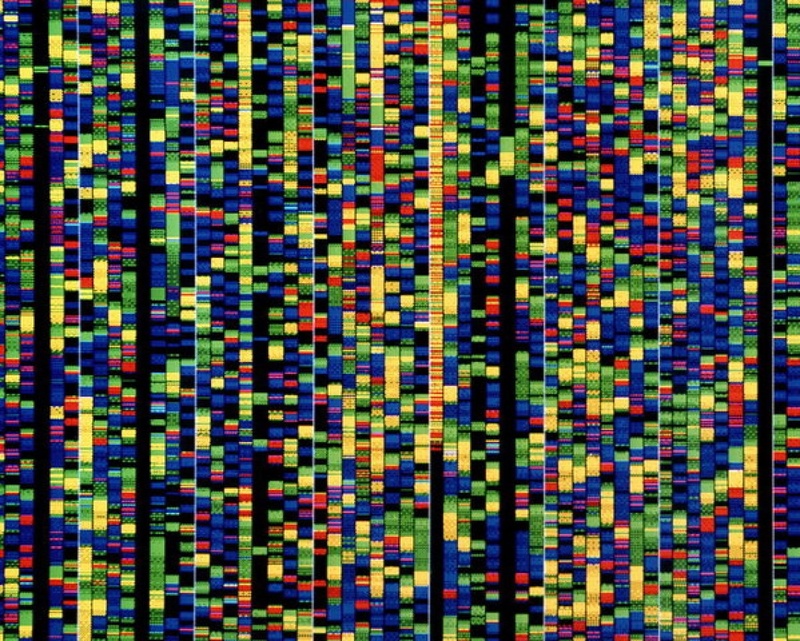 Why Use Blockchain for Genetics and for Storing DNA Sequences? Immutability of data – Once information is submitted to the blockchain it cannot be disrupted. As even minor changes in the DNA sequence (single nucleotide) could have devastating implications (Carrier Vs. Non-Carrier) the data stored on the blockchain is immune from malicious tampering and will be kept for a very long period of time. Decentralization of the genetic data provides higher levels of security over centralized server storages. By deploying consensus mechanisms and data sharding we can create a very secure system for storing and sharing Genomic data. The genetic blockchain technologies that are being developed by DNAtix are intended for two types of blockchains. Public chains – for users to store, share and participate in genetic services/research. Private chains – Health organizations are now exploring the possibility of using blockchain for providing genetic services for their patients. It is beneficial for such an organization to have their data stored over decentralized systems. We envision one of the major driving forces for the success of the dedicated genetic blockchain to be the participation of the users in genetic research, sharing data anonymously with Pharma companies and research institute. For this scenario, users will need to share their DNA sequence and genetic data. Since Blockchain is the preferred manner for data sharing in terms of security and privacy we think the sequences should be stored on a specially dedicated blockchain and then shared in a controlled manner by the users rather than users uploading their sequences from centralized servers and then sharing it on the blockchain. One of the basic features of blockchain technology is that the sequence is highly immutable. Performing HASHING of the Full DNA Sequence allows an easy detection mechanism for changes in the sequence (Results of hashing being compared indicate that sequence was tempered). DNAtix proprietary compression algorithm performs alongside with the compression, unique encryption and including a testing mechanism for the integrity of the sequence. An integral feature of blockchain is the fact that whatever is written to it remains unchanged. Ofer A. Lidsky – Co-Founder and CEO at DNAtix. DNAtix is developing the Eco-System for Genetics by deploying specialized Distributed Ledger Technologies (Blockchain) to create the most secure and practical platform for digital genetics.